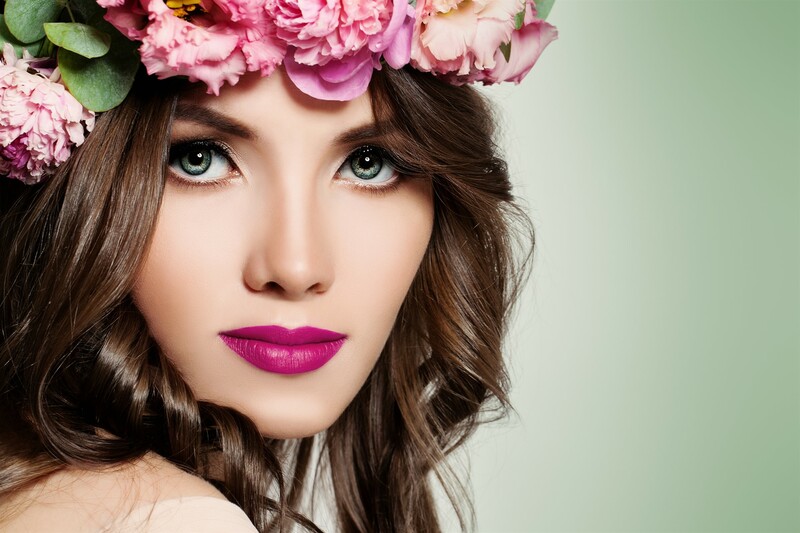 At Advanced Aesthetics we are focusing on anti-aging during the month of April. With that in mind, I wanted talk about and promote the use of neurotoxins like Botox for improvement in moderate to severe wrinkles. I will discuss this in much greater detail at our upcoming event “Anti-Aging April” being held at Meadowlark Public House Upper Room in Sidney, MT on April 25 from 5:30 pm – 7:30 pm with lots of chances to win free Botox and Juvederm Dermal Filler. I will also be doing some Live Demonstrations as well. Hope to see you all there. Now back to Botox. The first question… when should you start getting this? The optimal time really is before you start getting wrinkles to help prevent them. However, many of us don’t think ahead, so do it as soon as you see them occurring. Botox and other neurotoxins affect muscle movement, so they affect wrinkles that occur when the muscle is moved. Over time, they can also help smooth wrinkles that are set in place (so the pesky wrinkles there even when not moving) as well if you continue to get Botox and don’t let it revert back to movement again. The next question… how long does it last? In the upper face, where most people focus their treatment, it lasts 2-6 months, but most commonly 3-4 months. How long does it take to work? Botox will start to take effect in 2-4 days with some slight muscle weakness, but full effects won’t be noted for 10-14 days. It’s always best to wait this long to re-evaluate your results. Average doses are often used at first. Some need more than average and you may need to get additional units at your follow up appointment. What areas can be treated? Well, Botox is used to treat many, many areas, but it is the first and only FDA approved treatment to temporarily smooth moderate to severe forehead lines, crow’s feet lines, and frown lines in adults. It is also used in other areas off-label, but works very well for many different areas of the face and neck: Brow lifts, under-eye wrinkles, bunny lines, a gummy smile, prominent nasolabial folds, smoker’s lip lines, marionette lines or downturned mouth corners, neck bands, and many others. These additional areas are considered advanced techniques and should only be done by highly trained professionals. Who should be administering Botox? Only those in the medical field with advanced training should administer and inject Botox. Don’t price-shop your Botox. Go to an expert in the field to get cosmetic procedures. Results last 3-4 months typically. Do you really want the deal of a lifetime of Botox or do you want it done correctly? I am board certified in Aesthetic Medicine by the American Academy of Aesthetic Medicine and the only one in Montana with this designation. Come to an expert for all your aesthetics needs. I’ve spent my adult life in the aesthetic field, first in esthetic skin care and professional makeup, then as a physician in women’s healthcare, and now combining the two in a field that I love. Well again, I hope to see all of you at the MedSpa Spring Social Event at Meadowlark Public House Upper Room on April 25 at 5:30 pm – 7:30 pm. I will be discussing and demonstrating Botox and Juvederm dermal fillers and doing lots of giveaways. We will be having some Specials during the event as well to sign up for and our great skin care products will be 10% off that night.